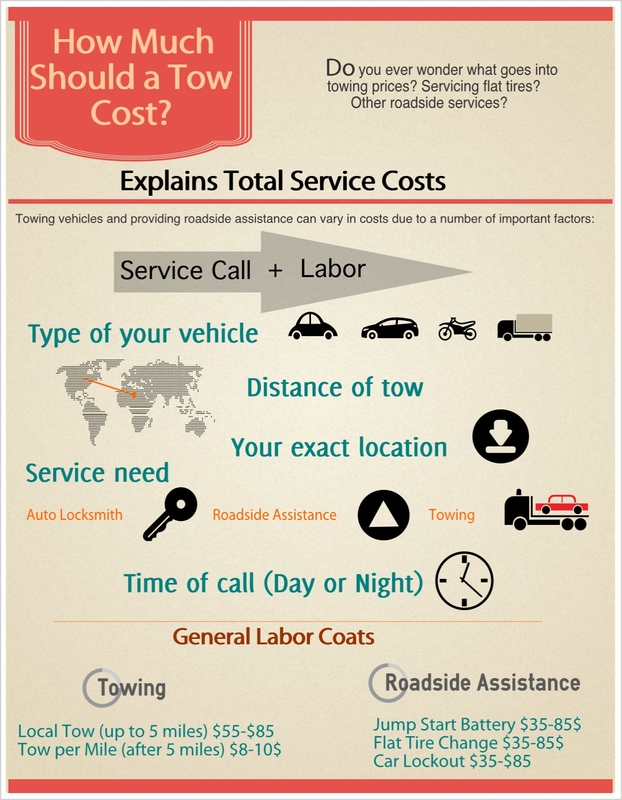 Home » Sacramento Towing Blog » How Much Should a Tow Cost? Do you ever wonder what goes into towing prices? Here is the answer.